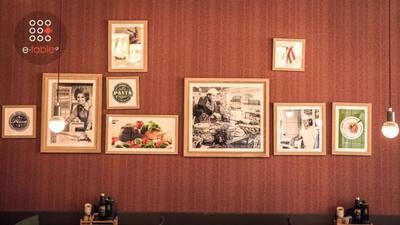 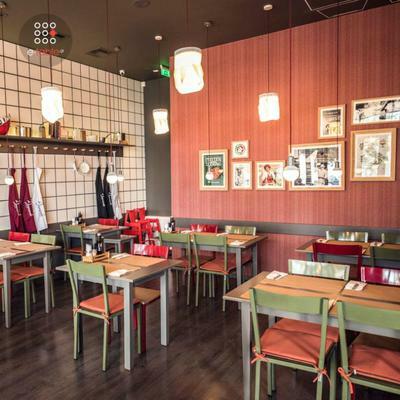 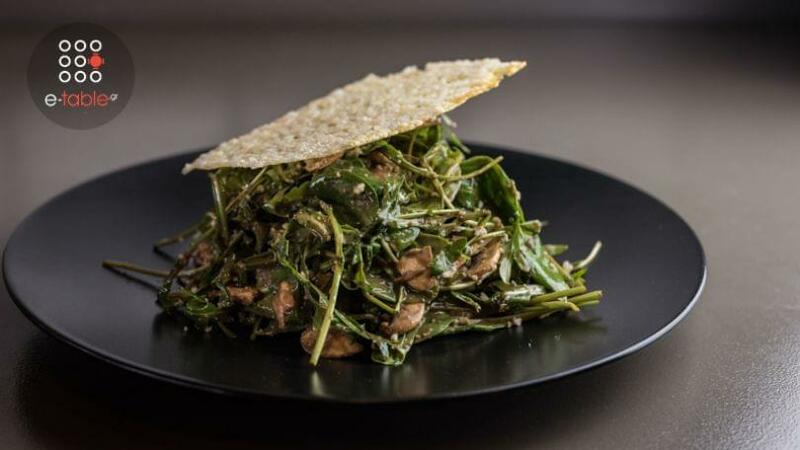 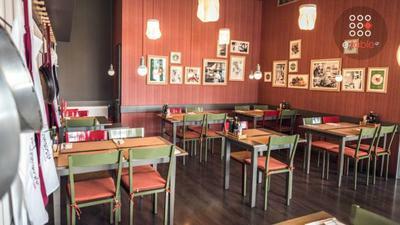 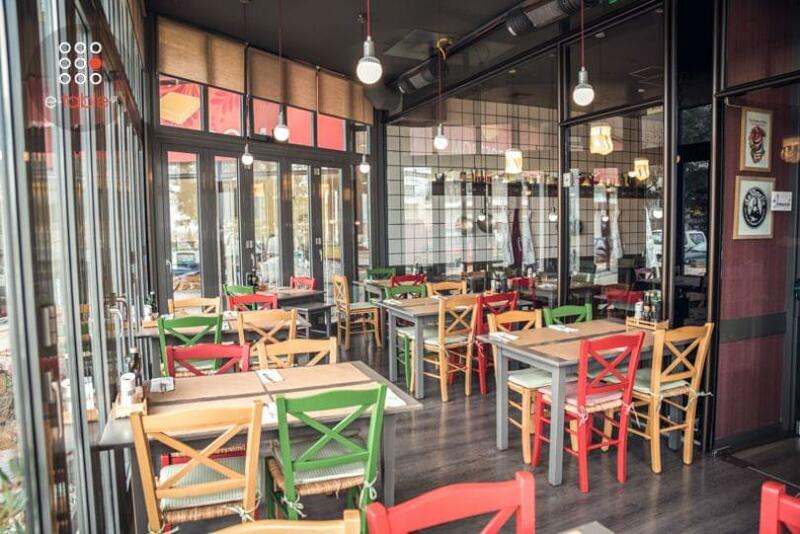 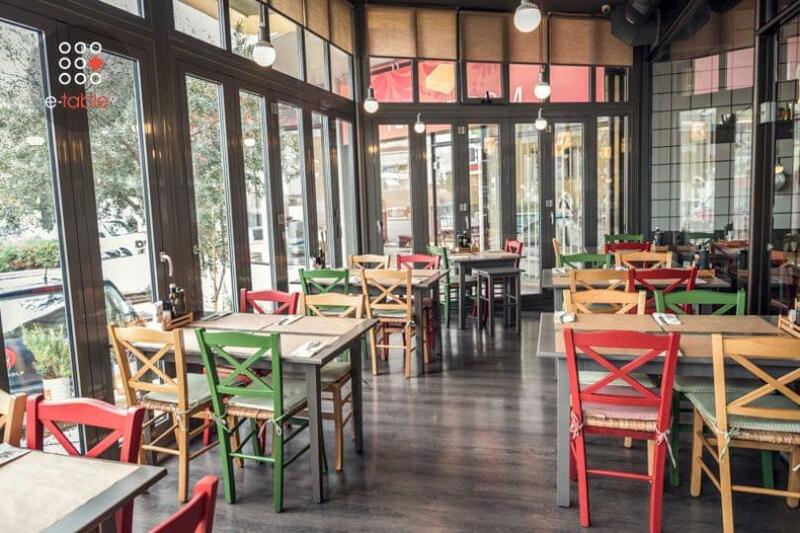 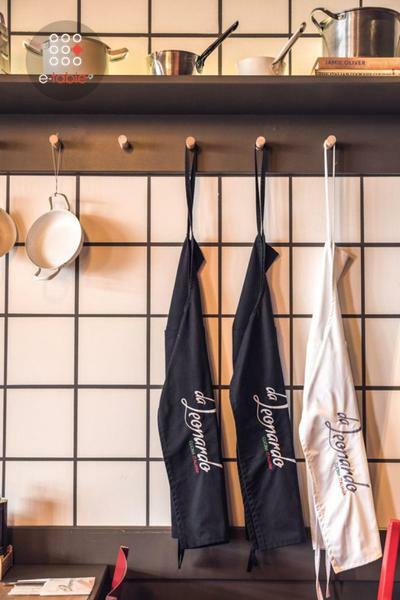 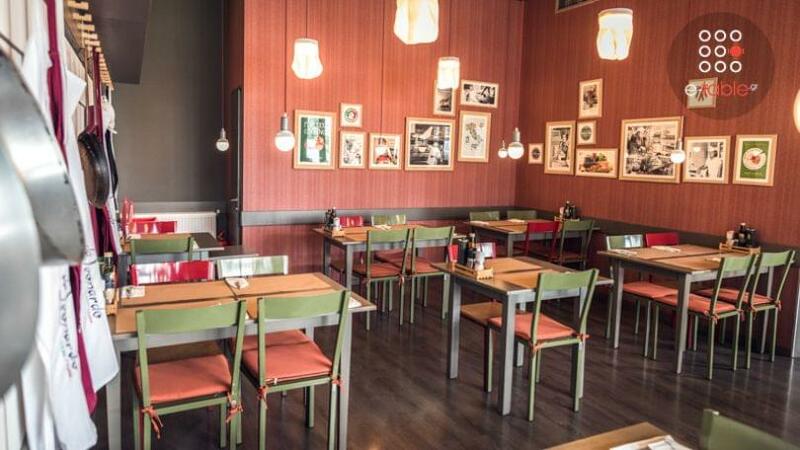 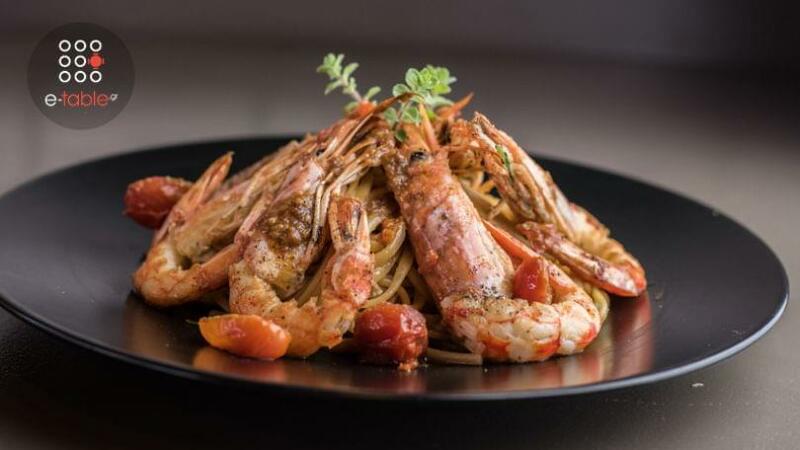 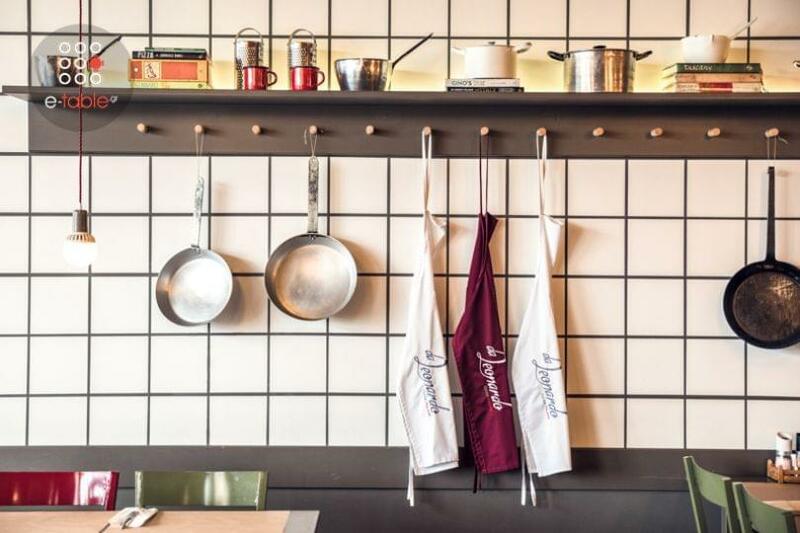 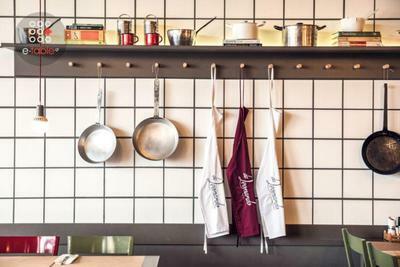 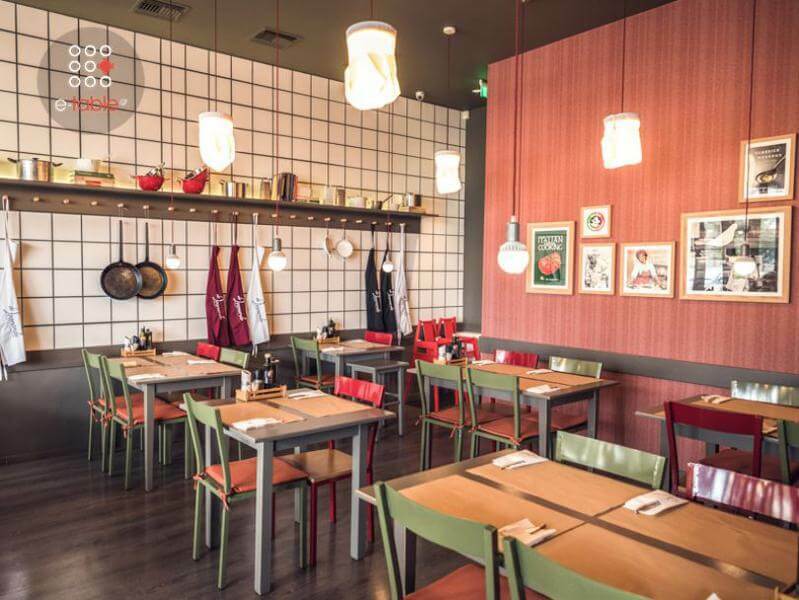 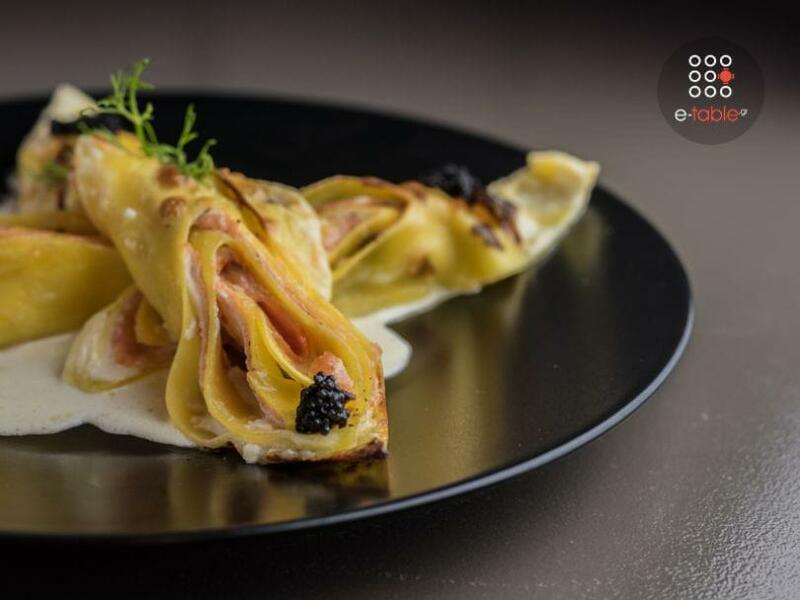 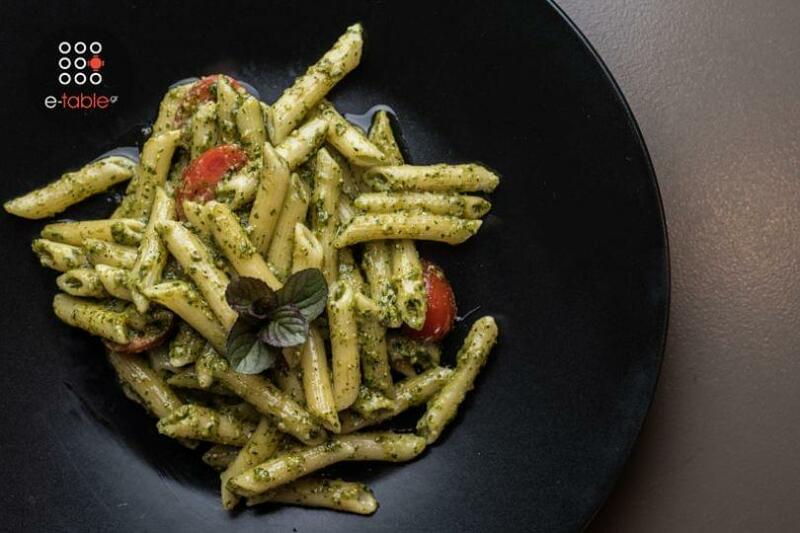 The "Pizza & Pasta" Da Leonardo has opened its doors in Thessaloniki and serves a full Italian menu. 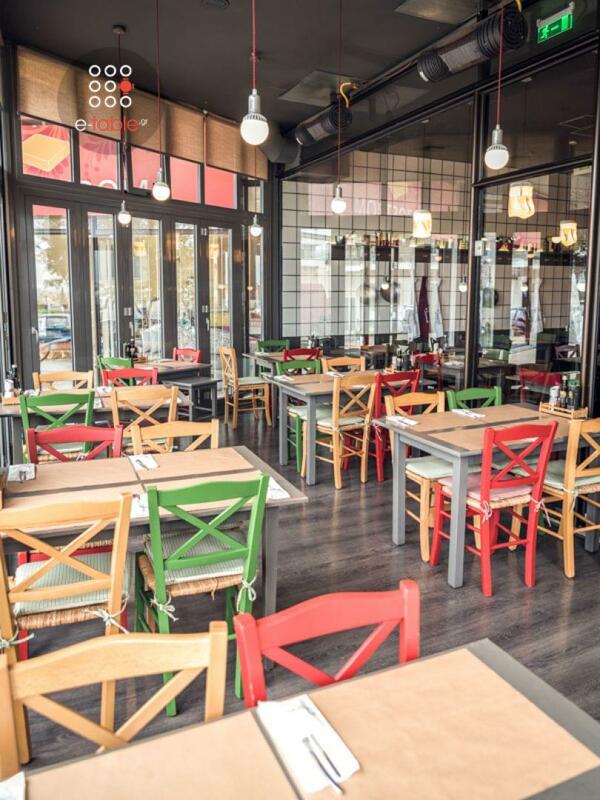 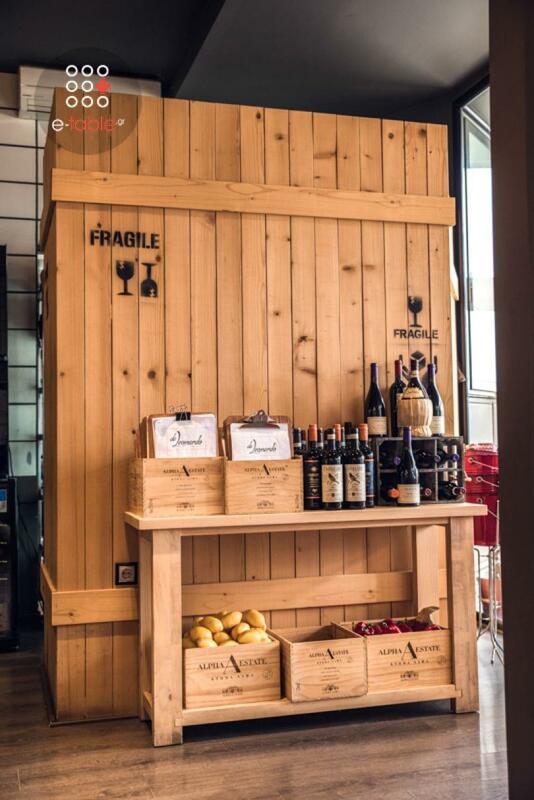 Fresh homemade pasta , exceptional pizzas , salads and a variety of Italian and Greek wines. 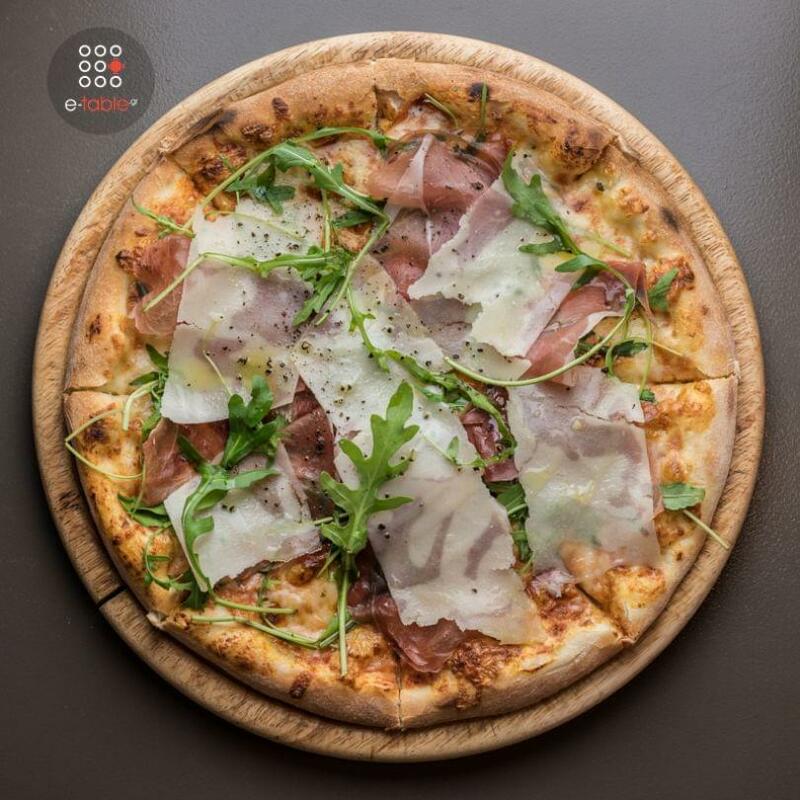 The highlight of the menu is the Pizza Tartufata with various mushroom and truffle oil and Aglio Olio e peperoncino spaghetti. Pizza & Pasta Da Leonardo is a trattoria in Thessaloniki serving Italian delicacies for more than 5 years in Halkidiki.